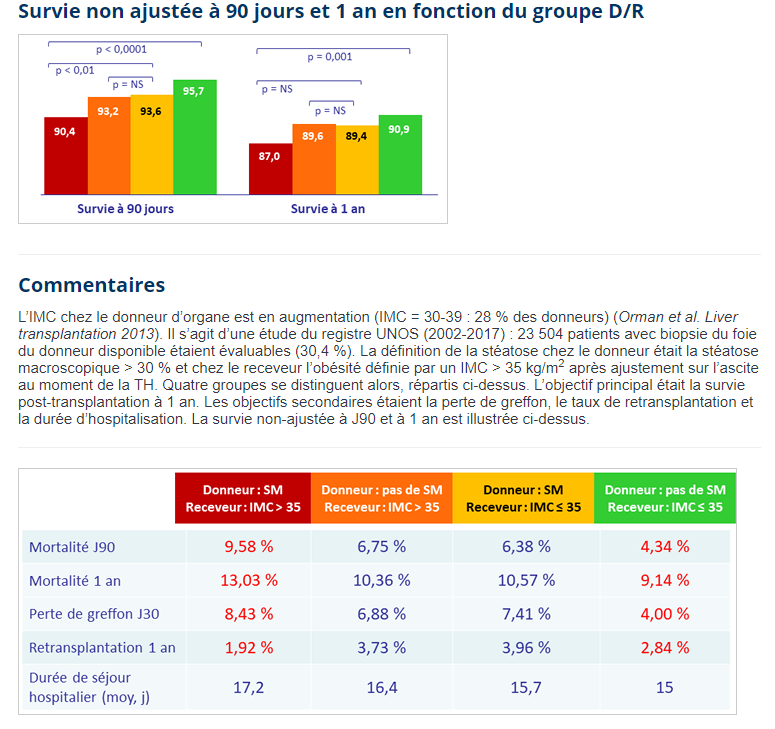 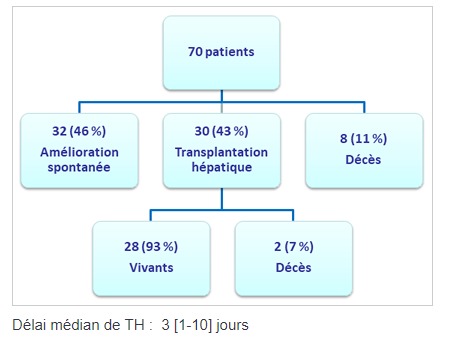 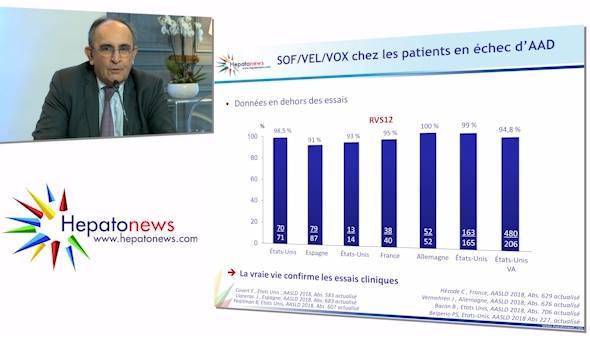 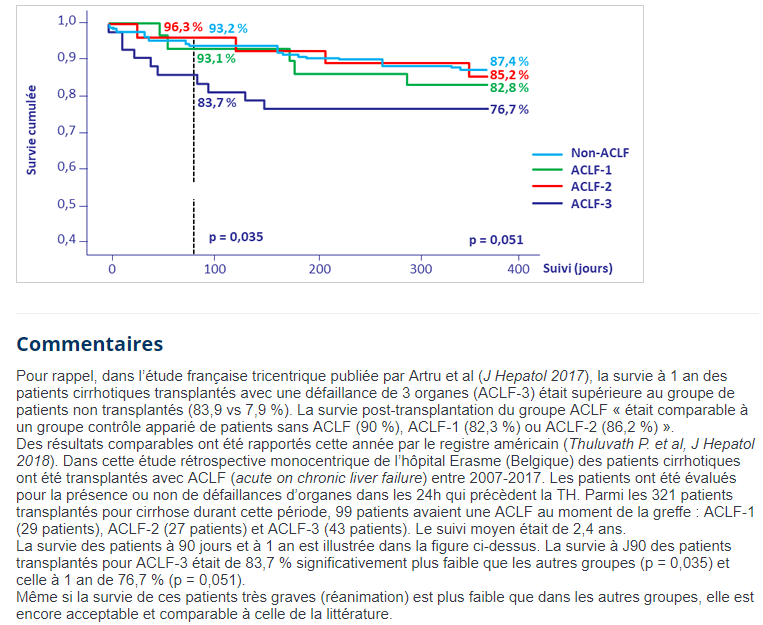 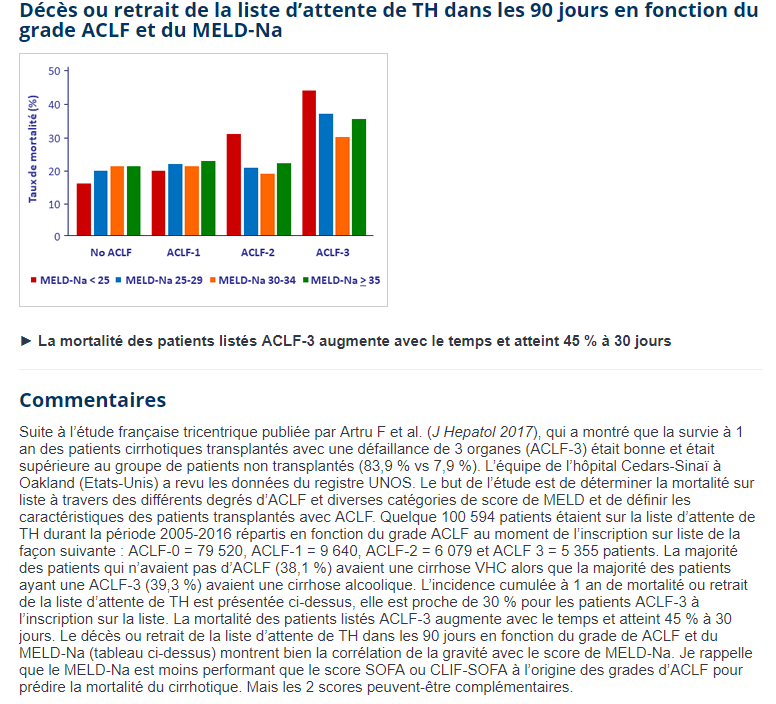 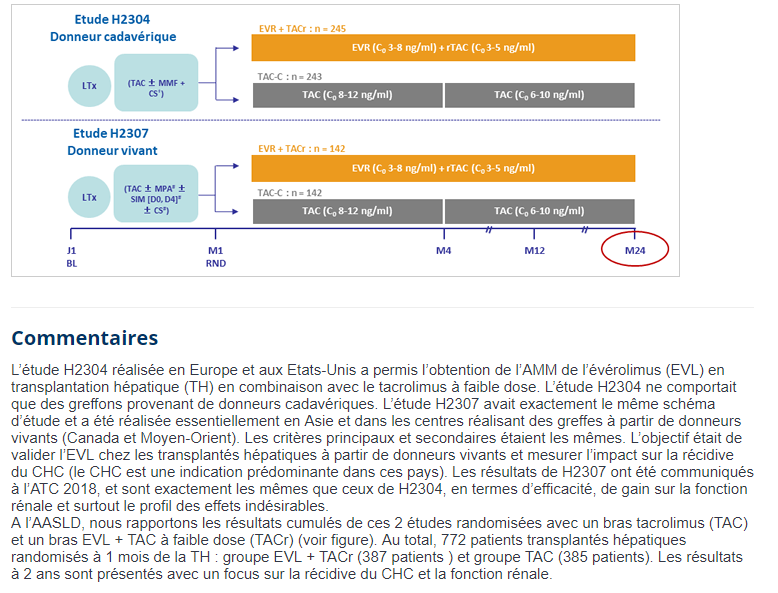 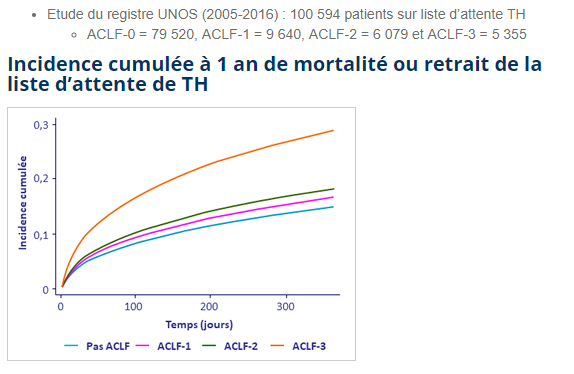 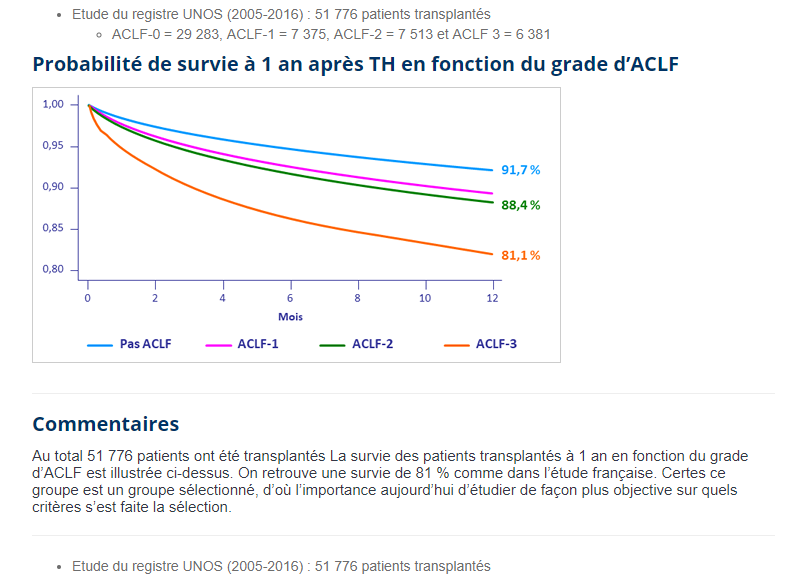 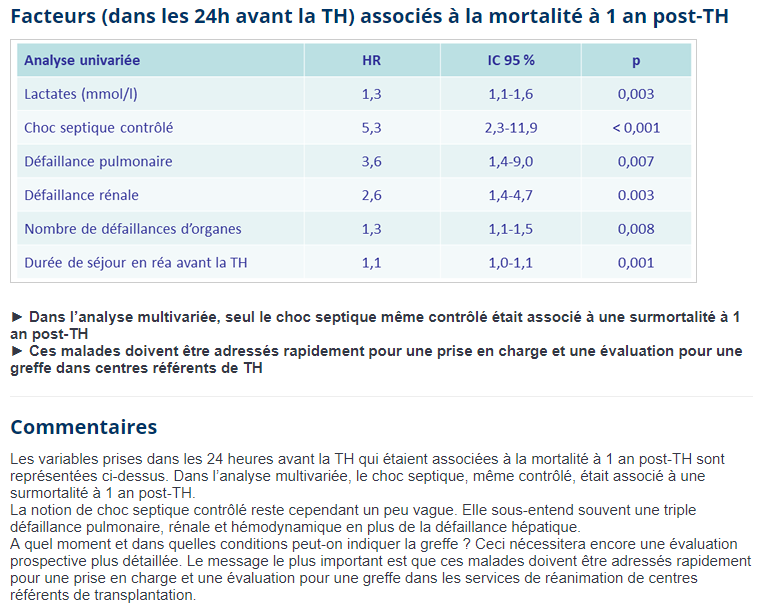 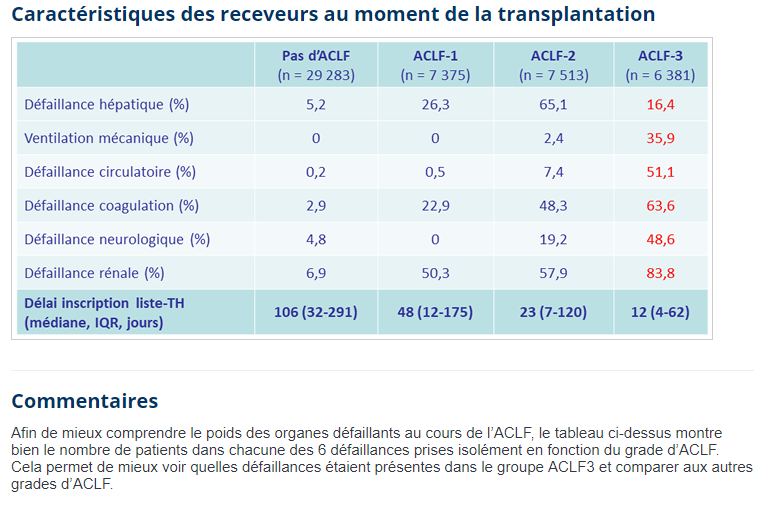 TRANSPLANTATION HÉPATIQUE POUR CIRRHOSE DÉCOMPENSÉE AVEC DÉFAILLANCE D’ORGANES OU ACLF : LES RÉSULTATS SONT BONS ! 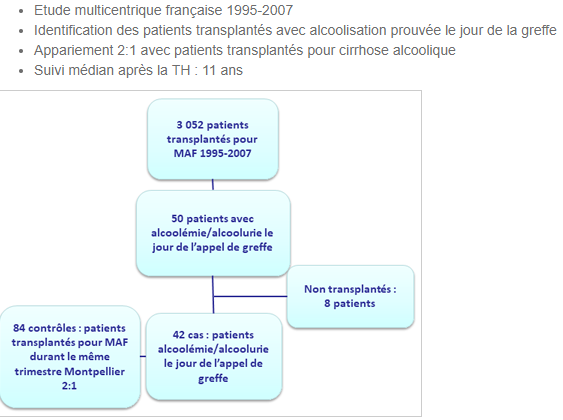 QUE FAIRE DU GREFFON QUAND LES PATIENTS ARRIVENT ALCOOLISÉS LE JOUR DE LA TH ? 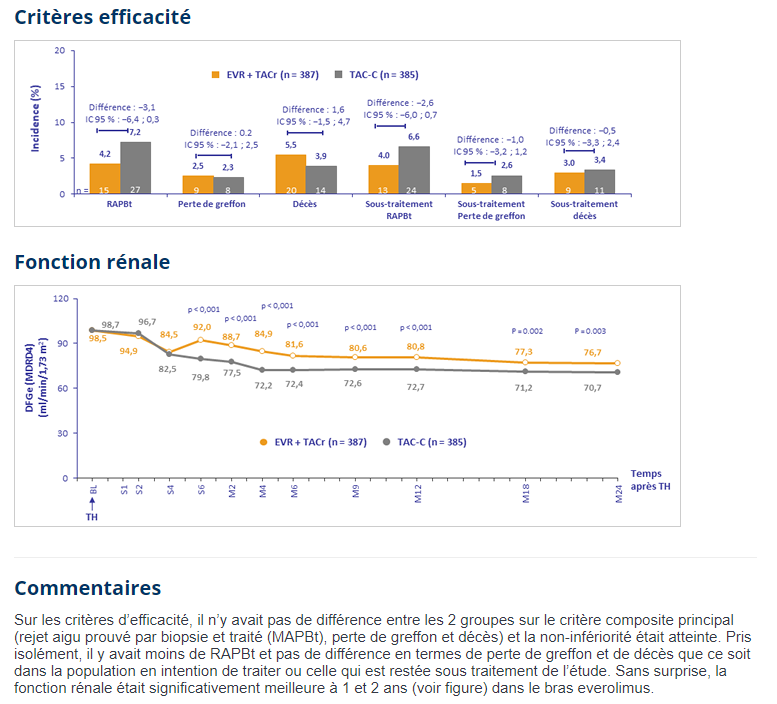 Page created in 0,55656003952026 seconds.